How does it feel to be commoditised? And what to do about it. How would you react if you were forced into a commoditised positioning? 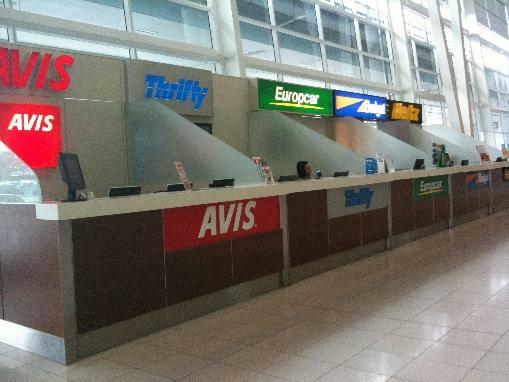 Check out these car rental companies and what happens to them at airports around the world for just a taste. From an IP perspective then, think long and hard about these approaches and how you can protect and make more of them. Is there patentable subject matter in the systems you use to compete? 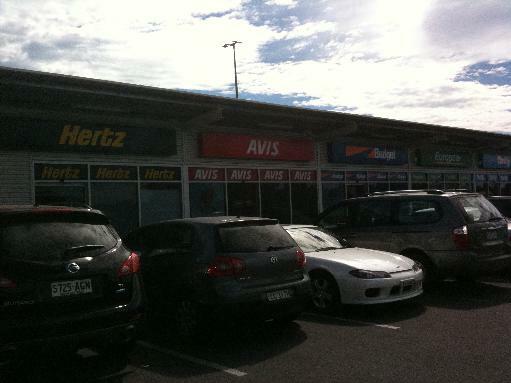 Can you really build a fantastic, reliable high quality brand and protect it with trade marks etc?